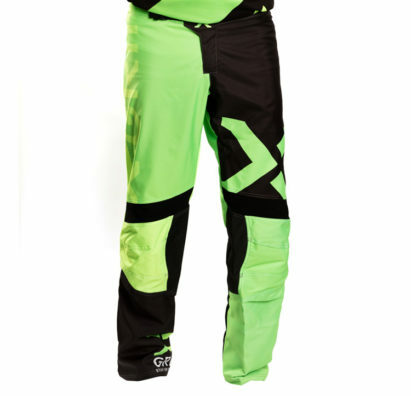 Not only the style matters! 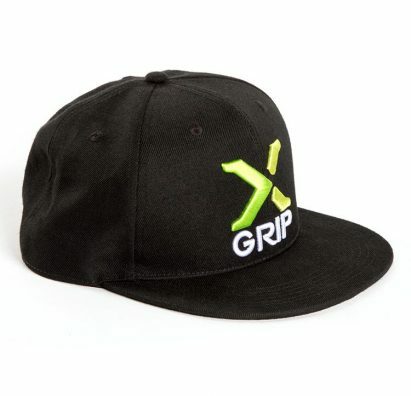 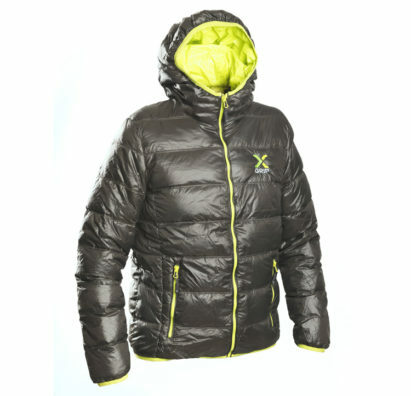 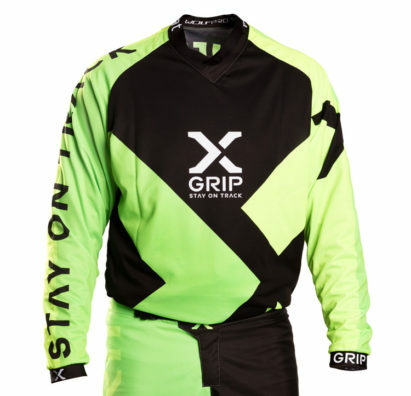 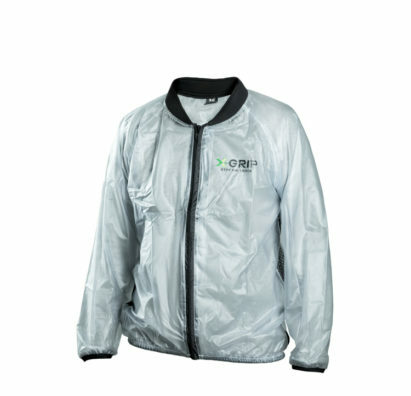 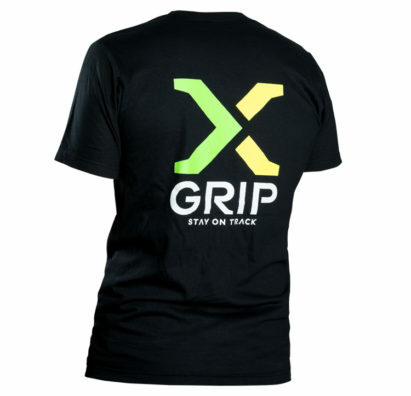 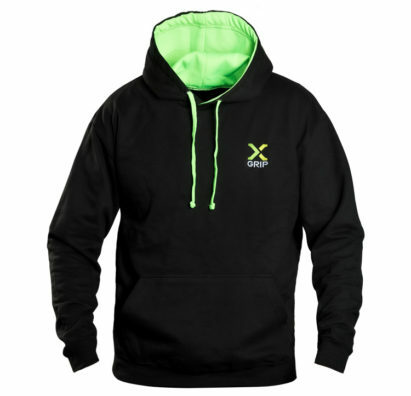 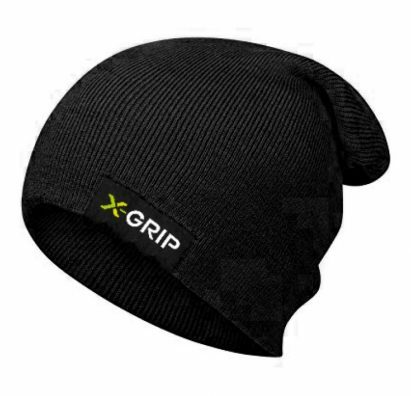 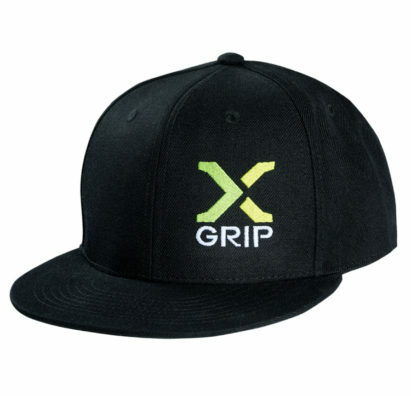 X-GRIP WEAR also offers the suitable function. 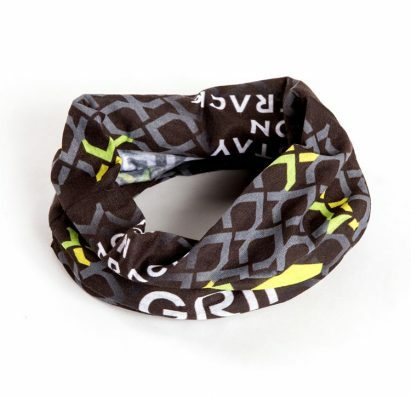 No matter how ugly the weather, we'll ride anyway.